Shafie Apdal, right, express his concerns over security matters in Sabah to defence minister, Mohd Sabu. 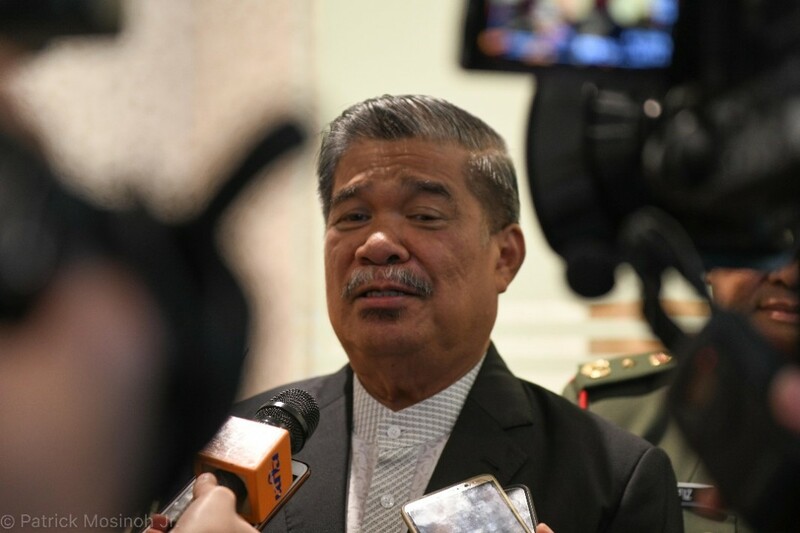 KOTA KINABALU: The improving security situation in Sabah has given foreign tourists more confidence in the state, said Defence Minister Mohamad Sabu. He said many foreign tourists, specifically from China, travelled to Sabah, bringing economic growth to the state. 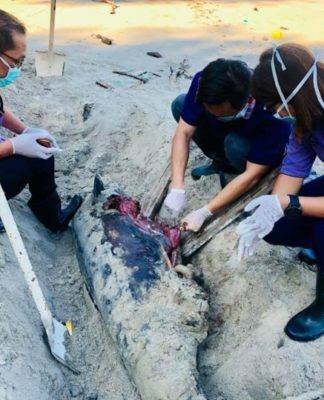 “This proves that tourists are confident of the security aspect in Sabah. 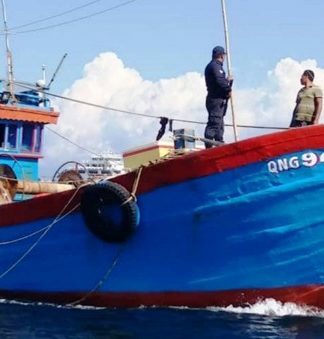 Security here is getting better from day to day, and we will improve it further, especially in the waters bordering Philippines and Indonesia,” he said. Mohamad was speaking to reporters after paying a courtesy visit to Sabah Chief Minister Datuk Seri Mohd Shafie Apdal at the Sabah State Administrative Centre here today. He said the state government always gave priority to security in Sabah which is crucial to economic growth. He said this included increasing defence assets, and there will be an increase in medium patrol boats for security control in the eastern waters of the state. “We at the Defence Ministry are always requesting to purchase assets, but we also have to look at the government’s finances from time to time. “We are confident that when there is economic growth in the country, priority would be given to security, especially in Sabah. We are working towards that and the views and reactions from the Finance Ministry have been positive,” he said. 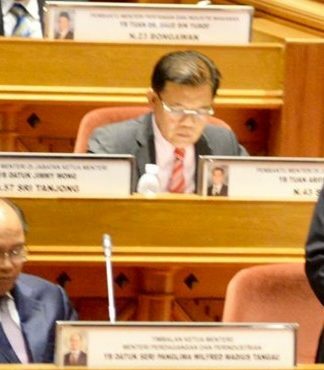 On his meeting with Sabah Chief Minister, Mohamad said Mohd Shafie was satisfied with the role played by the Malaysian Armed Forces in maintaining security in the state. He said the meeting focused on economic growth in the eastern waters of Sabah and trade with the Philippines. He said a priority area was good security control. Earlier, Mohamad, accompanied by Malaysian Armed Forces Chief Gen Tan Sri Zulkifli Zainal Abidin, also paid a courtesy visit to Yang Dipertua Negeri Sabah Tun Juhar Mahiruddin.